Bowling For a Great Cause! 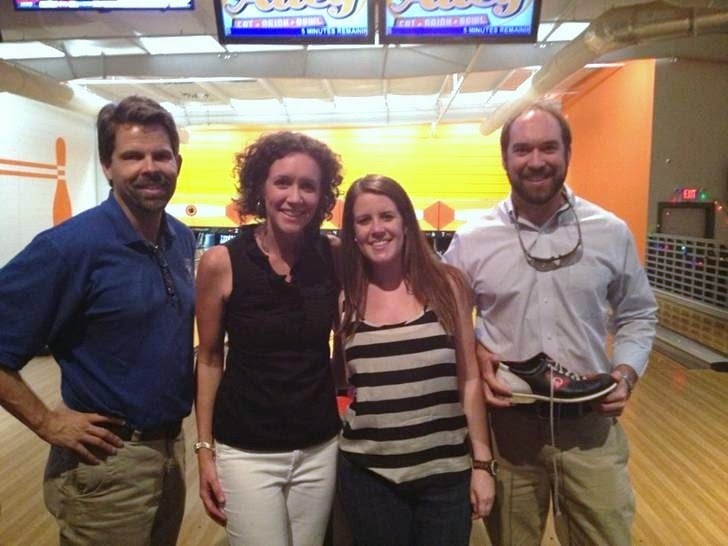 Structures recently had the opportunity to help sponsor a bowling event for the Florence Crittenton Program of South Carolina, a local organization providing services and support for young, at-risk pregnant women and mothers. Held at The Alley in downtown Charleston, this event raised money to support education, medical assistance, and other professional care for these young women. Florence Crittenton’s mission is to provide this comprehensive care to enable them to become self-sufficient, healthy, and responsible mothers. A few members of the Structures team even came out to participate in the fun! We love being involved in serving and building up our local community – for more information on the Florence Crittenton Program of South Carolina, visit their website HERE.